Global philanthropy has the power to connect people across the world and to address the root causes of social problems. As a result, the institutions tackling these concerns gain great legitimacy through societal ownership. Interestingly, the US and Pakistan are two of the most generous citizenries, and have increasingly connected across the continents to promote causes in the civic sphere. 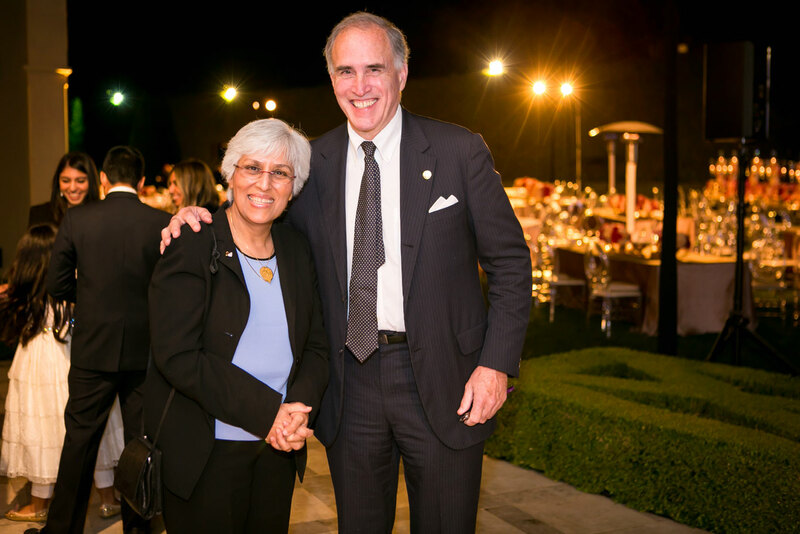 Although higher education is a relatively new cause for philanthropy in Pakistan, Habib University has had much success in unlocking widespread support on a national scale. To appreciate this societal support, it held a celebration of donors and supporters – Mohsineen – at the University last month. Increasingly, Habib University is not only presenting the cause of higher education, but its deep impact on society, in Pakistan, but outside of Pakistan, too. 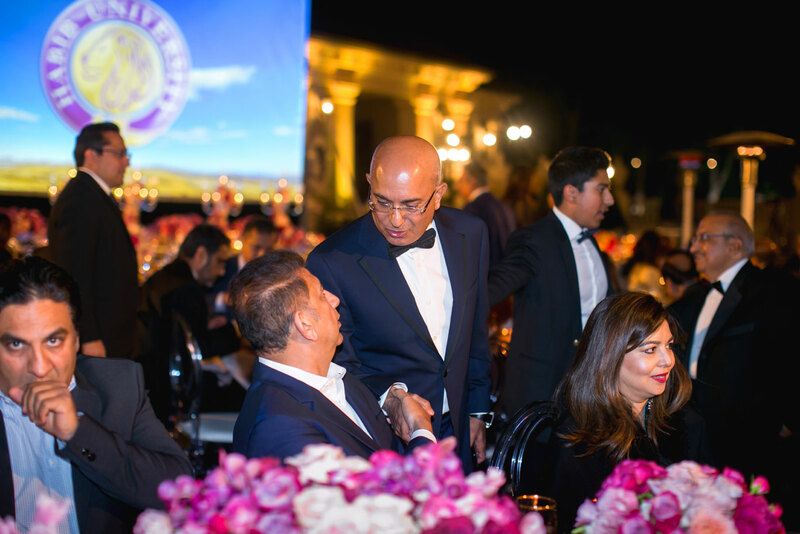 The highly successful Pakistani-American businessman and well-wisher of Habib University, Shoaib Kothawala, hosted a reception dinner at his house on the 21st of October to provide Habib University a platform to raise awareness about the cause of higher education as a transformational force. 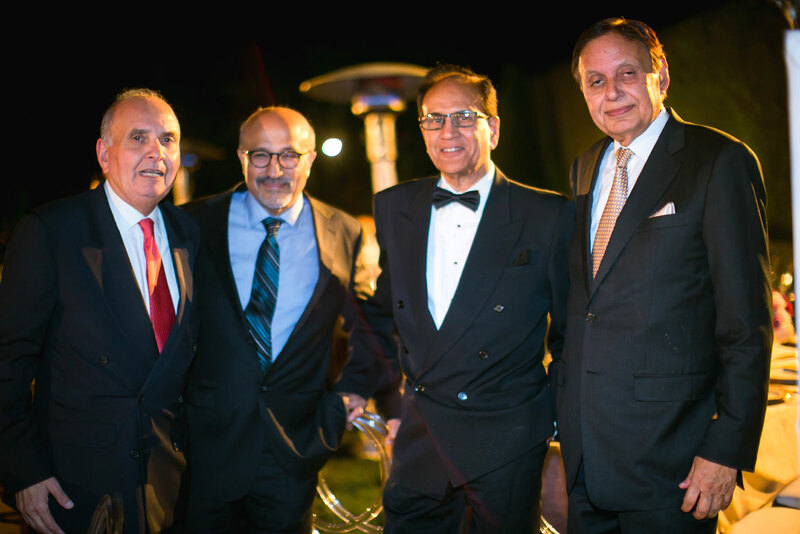 Gathering around 200 guests of the Pakistani diaspora and other concerned citizens in Los Angeles, the evening was both a celebration and presentation on Habib University and its pioneering work. High quality private universities offering Liberal Arts and Sciences education, have existed in the US for centuries – even before the birth of the country itself. 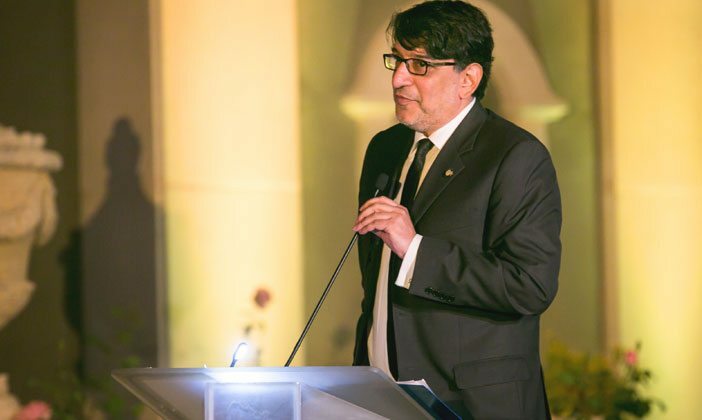 Inspired by such great institutions, Habib University has taken key steps to embed best academic practices into local reality, such as through mandatory local language courses, project based curricula where learning is based on practice together with local communities and organisations, as well as bringing many internationally educated Pakistani scholars back to the country. 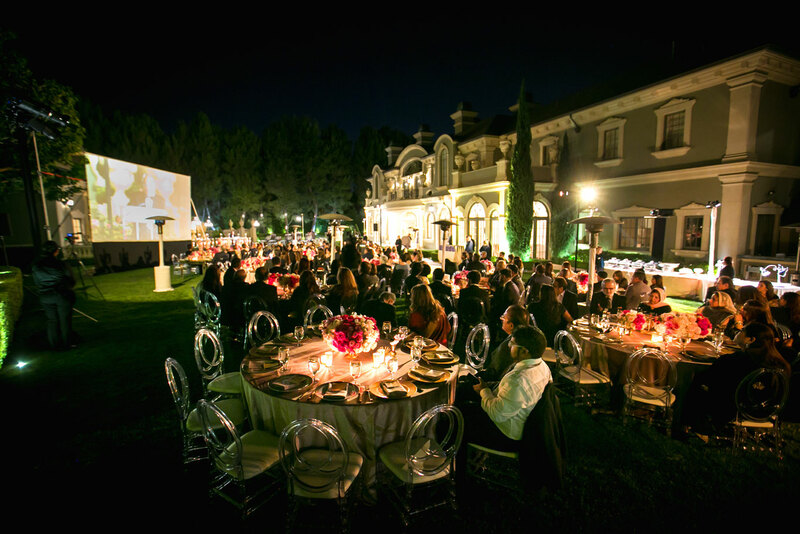 This vibrant community of scholars is further empowered through pedagogical innovation and numerous academic partnerships, including Stanford University, Claremont University Consortium, and University of Berkeley, amongst others. President Rizvi continued to talk about the role of private universities, which despite having quickly increased in numbers in Pakistan since the 1980s have deepened the existing access conundrum, which excludes the vast majority of the population from accessing higher levels of education. Recognising that access barriers are multiple and there is a dire need to overcome them, Habib University provides scholarships, financial aid, and targeted programs to over 90% of its students, including reserving at least 25% of seats for students from local examination boards. If giving to higher education were brought up from currently far below 1% of total giving, a dramatic and meaningful change could be brought to millions of students. 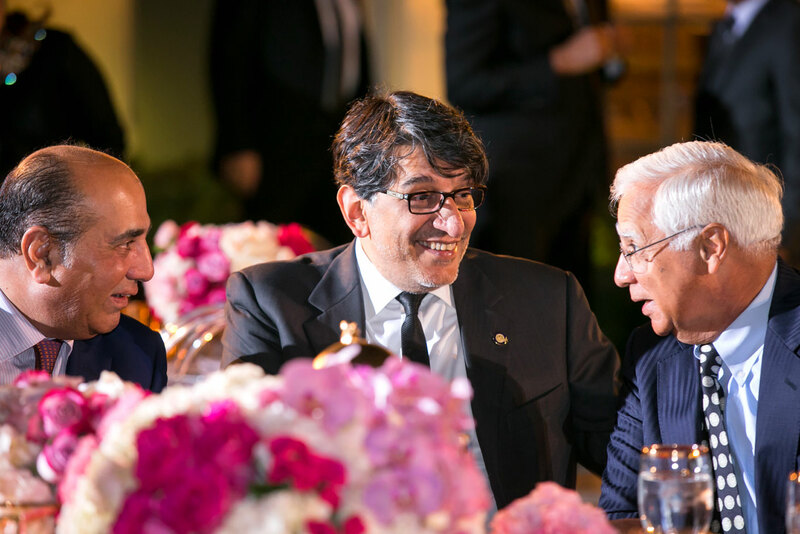 He suggested that reaching out to the US, which has a natural platform for private university support, is offering unprecedented opportunities to the cause of higher education in Pakistan, and is increasing Habib University’s sustainability as well as excellence. The presented analysis on Pakistan’s education sector was well received and offered much stimulation for vibrant discussions throughout the evening. One of the esteemed guests, Shahid Javed Burki, a former Vice-President of the World Bank, offered his endorsement for such critical and innovative higher education in the context of Pakistan’s development history. 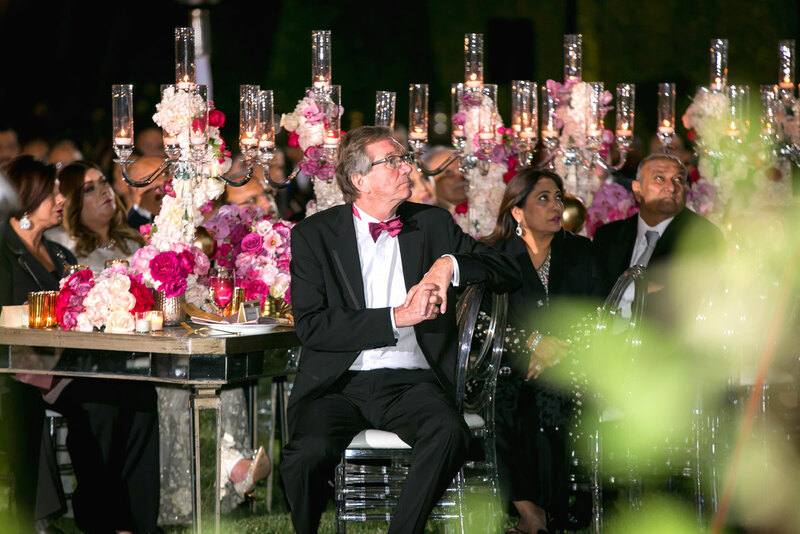 The Habib University community is deeply grateful to Shoaib Kothawala and his wife for their generosity in hosting this inspiring gathering of concerned global citizens. We look forward to building our collaborations with all parts of global society – academic, civil society, and individually.